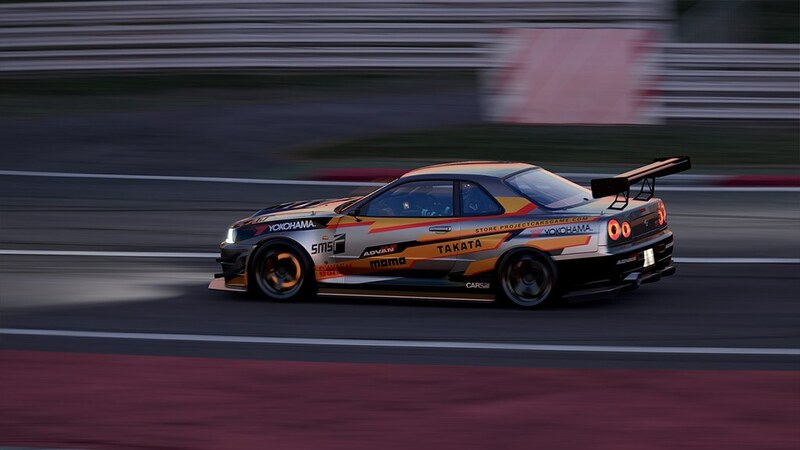 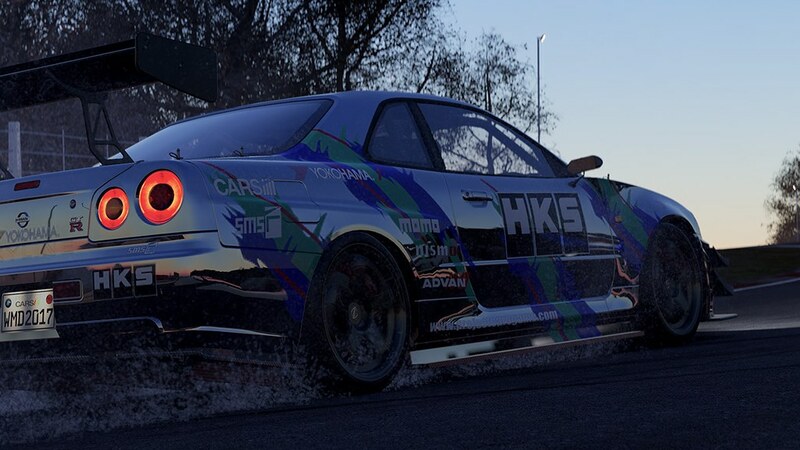 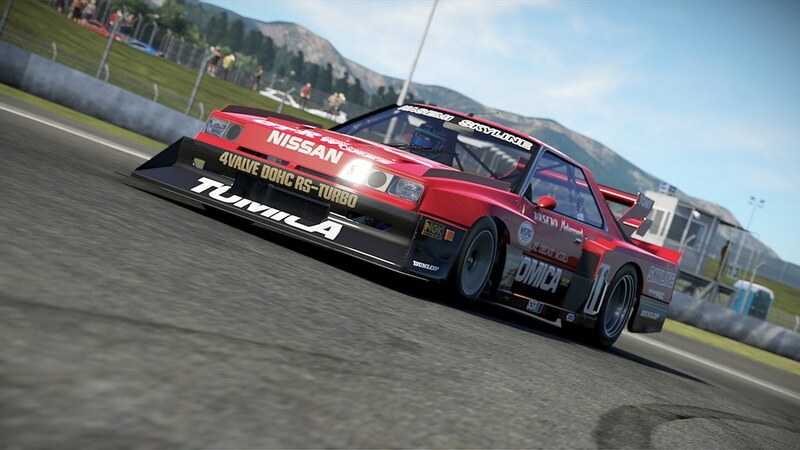 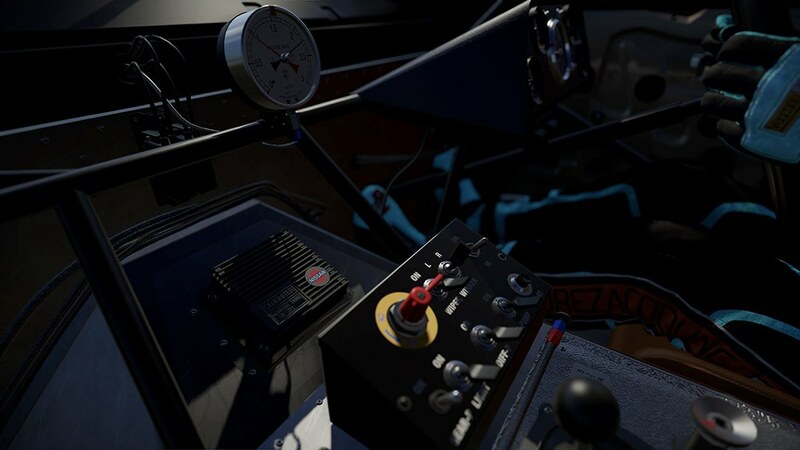 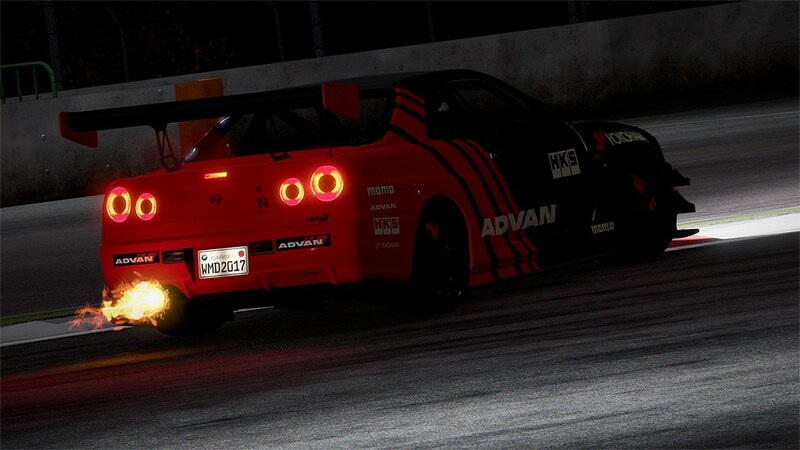 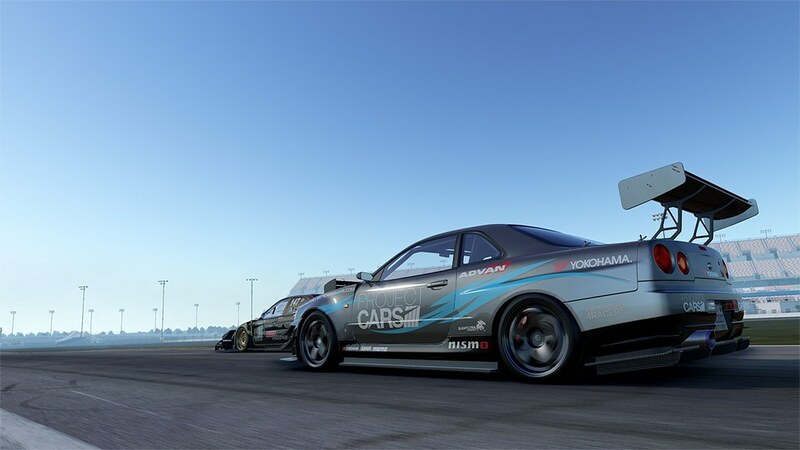 Slightly Mad Studios has published an article introducing four Nissan Skyline / GT-R car models which will become part of their upcoming Project CARS 2 title. 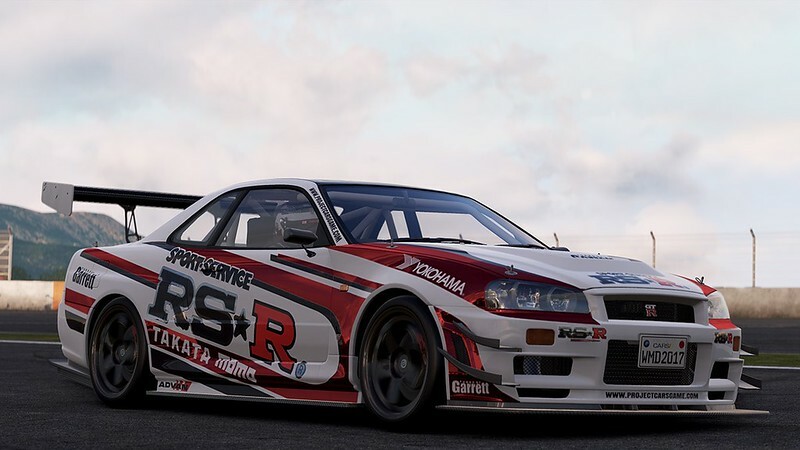 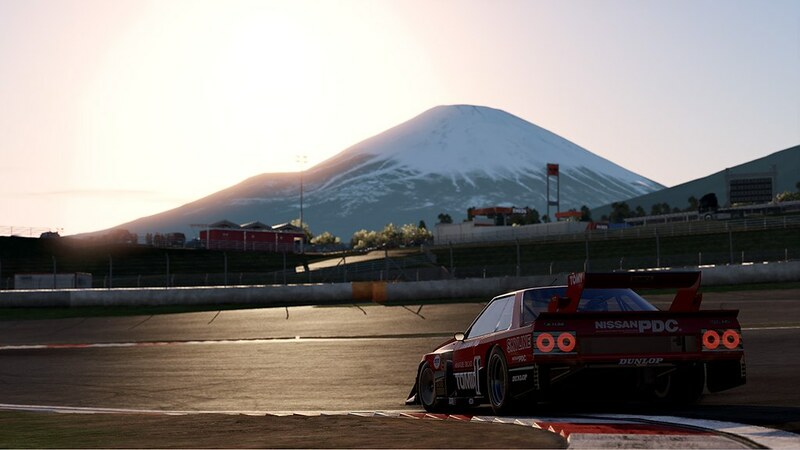 The article outlines the history of the Nissan Skyline / GT-R models and shows us some beautiful in-game screenshots of the featured cars. 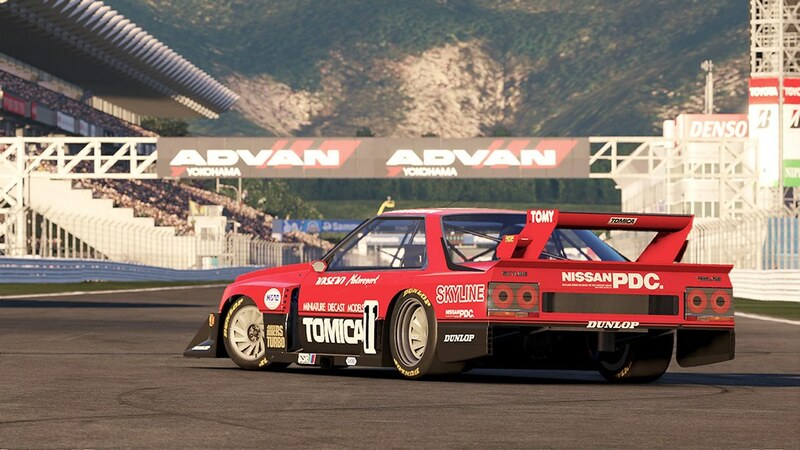 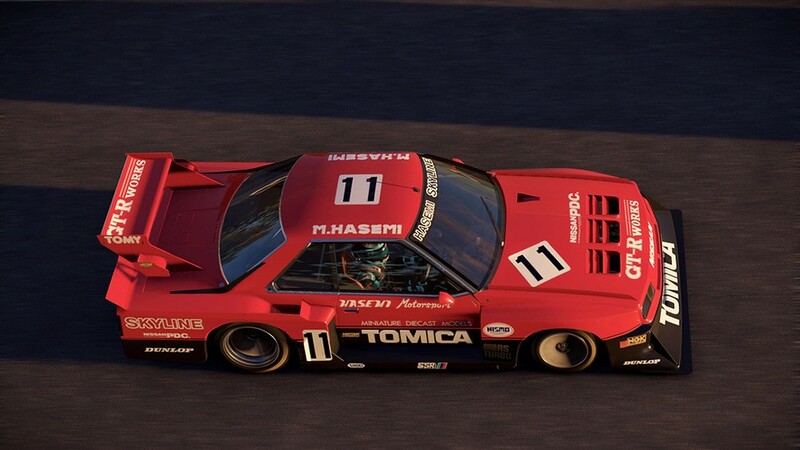 We can admire the iconic 1982 Hasemi Motorsport Group 5 Super Silhouette DR30, the 1999 Skyline R34, the roadgoing 2017 Nissan GT-R Nismo and the latest GT-R Nismo GT3 racing car. 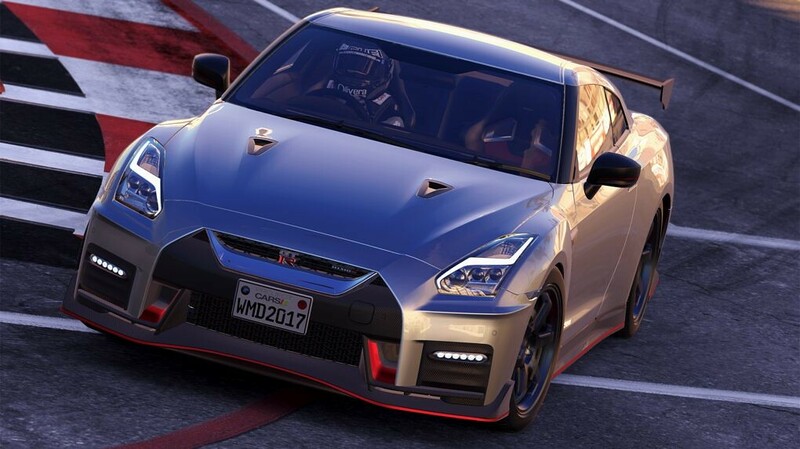 You can read the full Nissan GT-R article on the official Project CARS 2 page. 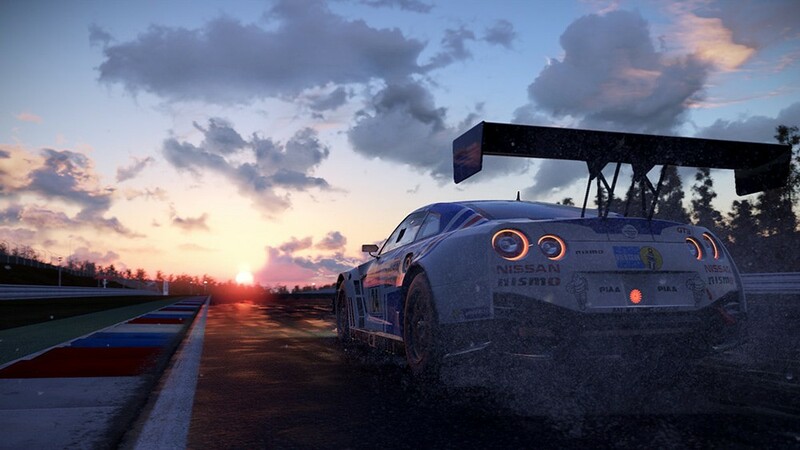 Project CARS 2 the ‘ultimate driver journey’ will become available late 2017 for the PC, Playstation 4, Xbox One, and Steam OS. 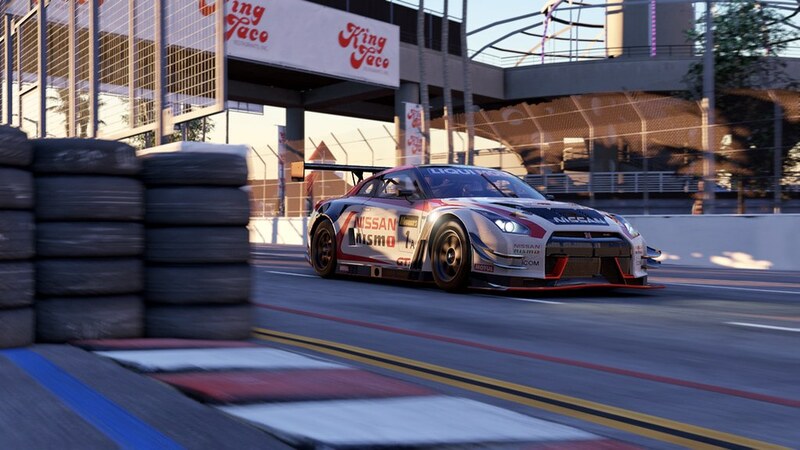 On the consoles, PCars 2 will go head to head with upcoming heavyweights such as Forza Motorsport 7 and Gran Turismo Sport.